Auction Network’s family of professional auctioneers are proud to bring you live online auctions weekly. Bid from the comfort of your home or mobile device. Always something new and exciting! Brand New Designer Jewellery – Gold 10-14-18kt, .925 Silver, Amethyst, Sapphire, Amber, Pearl, Turquoise, Emerald, Lade, Lapis, Opal, Topaz, Moonstone, Ruby, Agate, Pyrite, Tourmaline, Peridot Alexandrite Tanzanite, Onyx, Diamonds, Swarovski Elements, Artwork: Norval and Christian Morrisseau, Thomas Kinkade, Group of Seven Artists include A.J. Casson, Doug Laird, Andy Warhol, Disney and Much More! New Items Arrive Daily So Check Back Often! 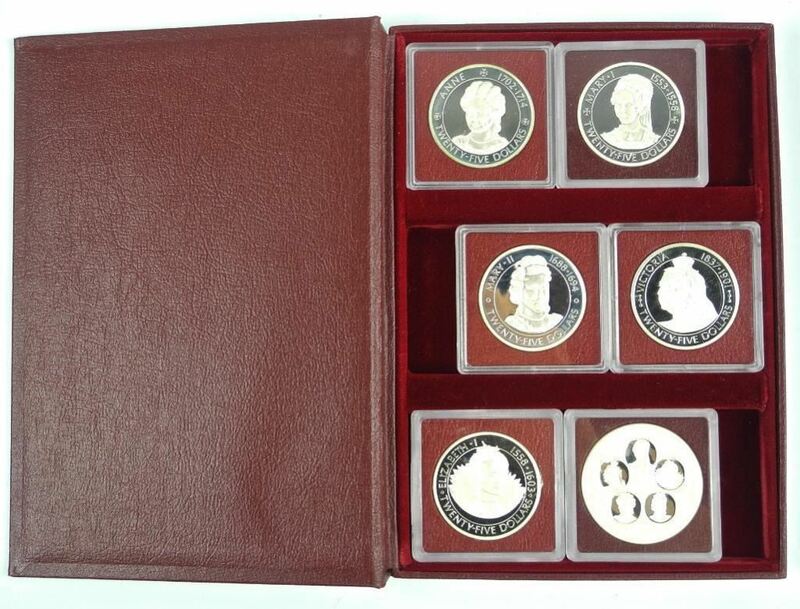 SPORTS MEMORABILIA AUCTION CLOSES TOMORROW! We are excited to announce our upcoming online sports memorabilia auction. Instantly add some of the most sought-after and rare items from the NHL, MLB and more. 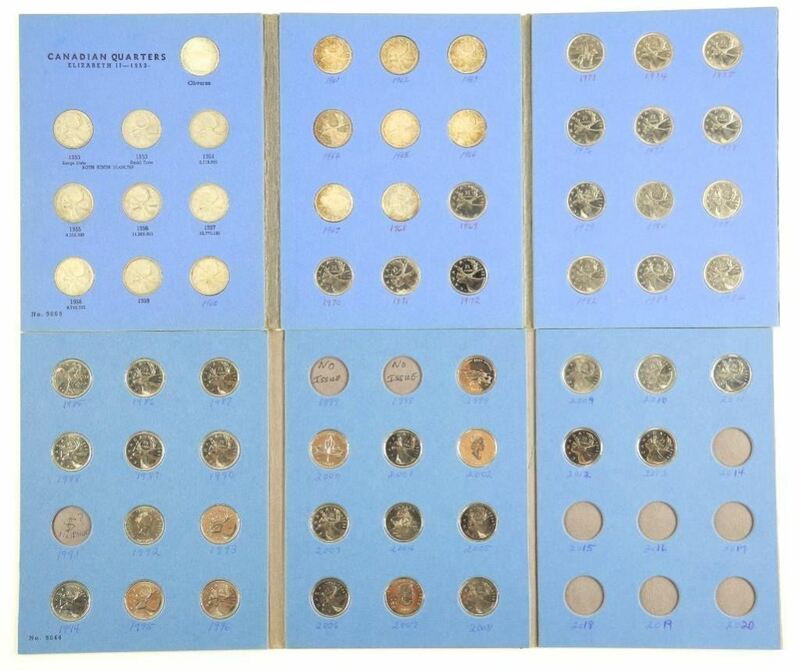 This auction an online-only event with a soft closing time of 9:00 pm, Saturday, September 1st. We will also be auctioning off some excellent non-sports collectibles during the event. * Over 30 autographed NHL and MLB jerseys – all certified. * A great selection of autographed pucks, baseballs, and photos (framed and unframed). * Baseball and hockey card collections, including complete sets, unopened wax packs, non-sports cards, rookie cards, and special edition jersey cards. * McFarland sports figurines including Wayne Gretzky and others. * Signed memorabilia from legends and stars including Frank Mahovlich, Mark Messier, Sidney Crosby, Tie Domi, Max Domi, the late Johnny Bower, Sergei Fedorov, Matts Sundin, Bryan McCabe, Cory Joseph, Doug Gilmour, Mario Lemieux, Wayne Gretzky, Bill Barilko, Phil Esposito, the late Gordie Howe, Bobby Hull, Keith Primeau, Bobby Orr, Ray Bourque, Joe Carter, Dave Schultz, Carey Price, John Tavares, Johnny Bucyk, Nathan Mackinnon, Darryl Sittler, Patrick Kane, Josh Donaldson, Mickey Mantle, Tom Henke, Grant Fuhr, Börje Salming, Roger Clemens, and many others. 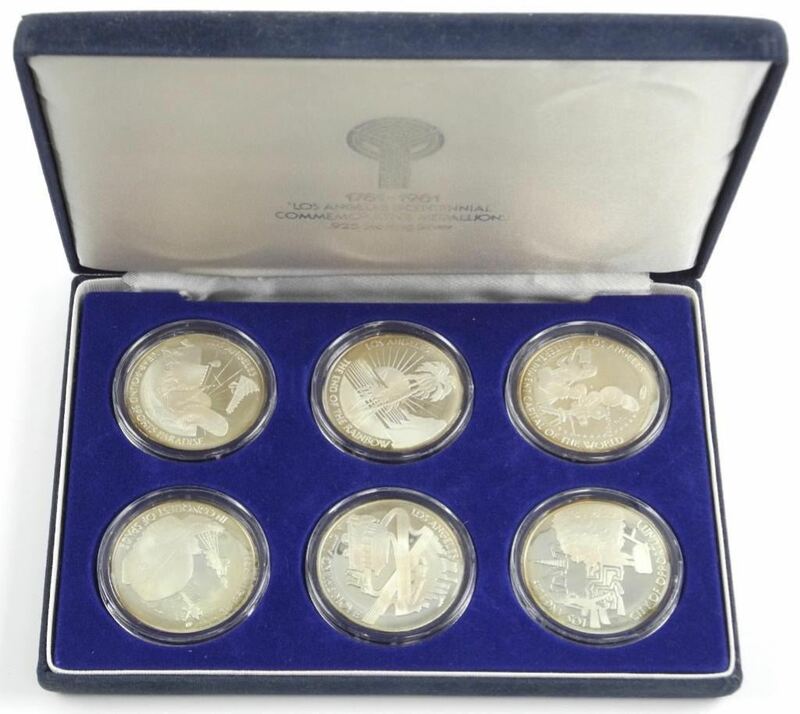 * Rare fine silver sports memorabilia coins and medals including a scarce 2.5-ounce pure gold 1972 medal, issued to players only Canada vs. Russia series. * Autographed lithos including a rare final team Maple Leaf Gardens litho with over 32 autographs. Browse hundreds of sports memorabilia items and bid today by creating an account today. Bid easily and securely from the comfort of your home with your computer or mobile device. We accept debit, cash, VISA, MasterCard, e-transfer and wire transfer. This online auction has a soft ending of 9:00 pm, Saturday, September 1st before these items are gone. N. Mackinnon (COL) Jersey Signed with C.O.A. Ray Bourque – Pro Jersey Boston Signed with C.O.A. Pittsburgh Penguins Game 7 2008-2009 Stanley Cup Piece of The Net Collector Frame Sidney Crosby with Card. Scarce. 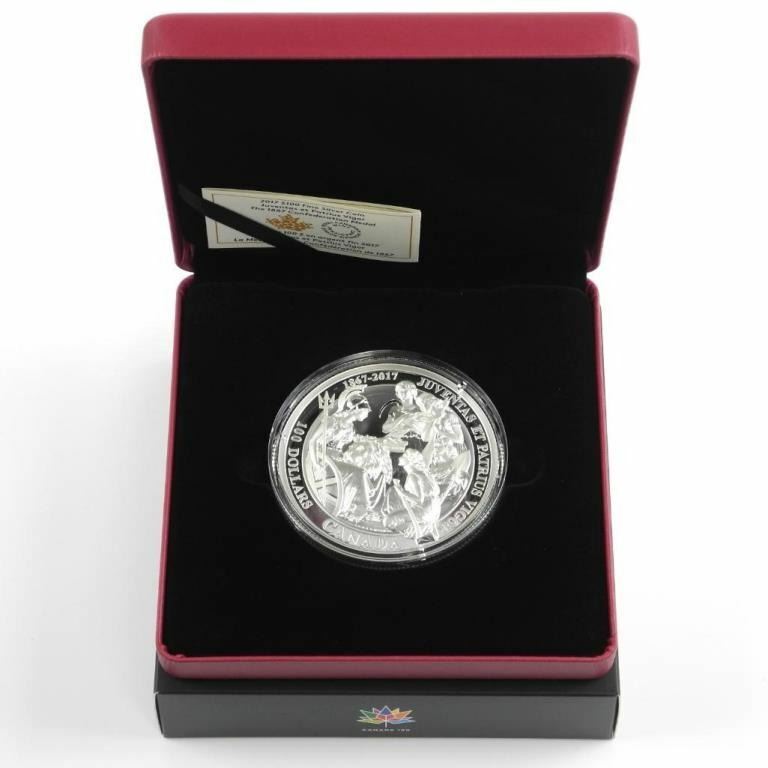 .9999 Fine Silver $25.00 Coin ‘Football Shaped and Curved Coin’ LE/C.O.A. Dave Schultz – Flyers Jersey 472 PIMS Inscription, 1974-1975 Signed ‘Dave the Hammer Schultz’ with C.O.A. Mario Lemieux – Team Canada Puck Signed with C.O.A. Joe Carter – 8×10 Blue Jays World Series Signed with C.O.A. View Item – Sports Memorabilia Auction – Joe Cart Signed with C.O.A. Darryl Sittler – TML Puck Signed with C.O.A. View Item – Sports Memorabilia Auction – Darryl Sittler Signed Puck, C.O.A. 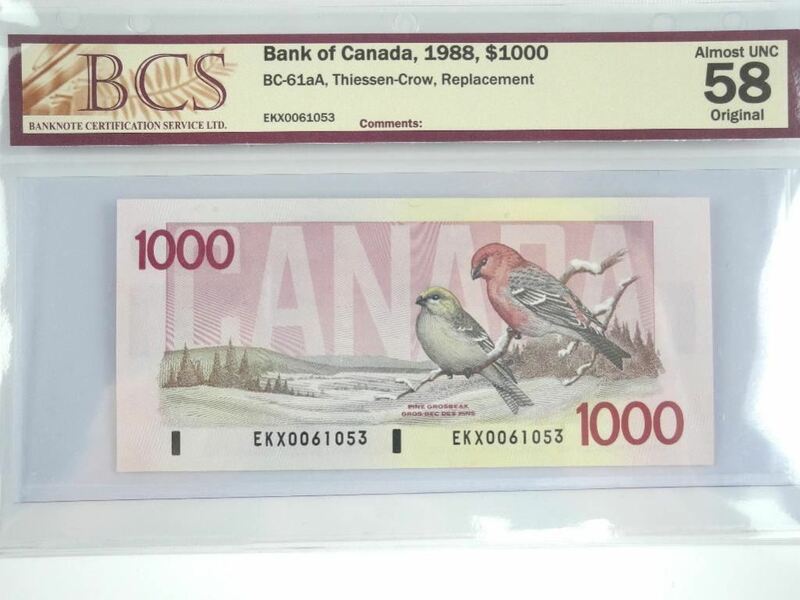 Bank of Canada 1988 – One Thousand Dollar Note. Elex – Replacement ‘AU58 Original’ BCS. (MEXR) Matches Sequence of Notes We Have Sold. Scarce. State of South Carolina – Five Dollars 1872. UNC. Bidding Is Open, So Register Now! 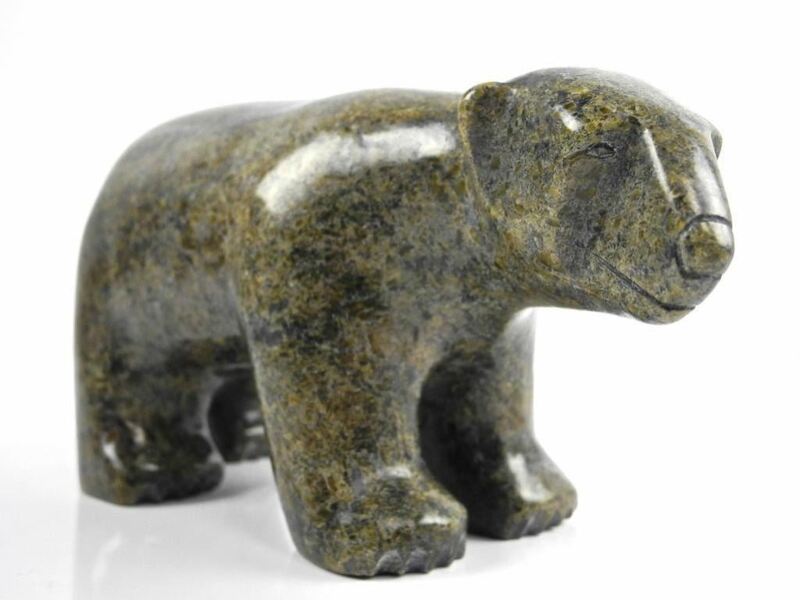 Auction Network brings you weekly online auction sales. Our family of professional auctioneers sell at an energetic pace and always offer something new and exciting! Artwork: Norval and Christian Morrisseau, Thomas Kinkade, Group of Seven Artists include A.J. Casson, Doug Laird, Andy Warhol, Disney, Sports Memorabilia (Hockey, Baseball, Basketball and More), Collectibles, Nostalgia and Much More! 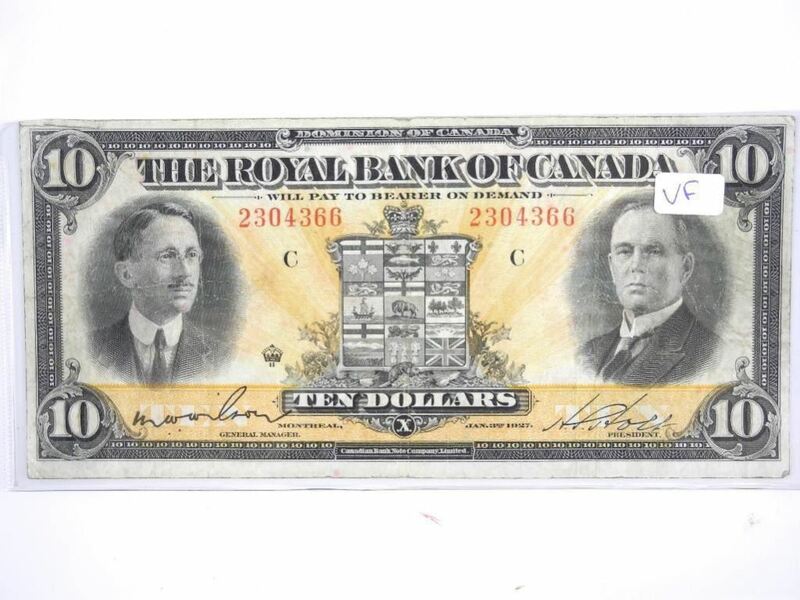 SPORTS MEMORABILIA AUCTION – SOFT CLOSING SEPT 1 AT 9:00PM EST. Tom Henke Baseball Signed, CB HOF 2011 with C.O.A. Scarce 1990 Collector Set ‘Premier Edition’ with Gretzky Bonus Cards. 445 Cards. 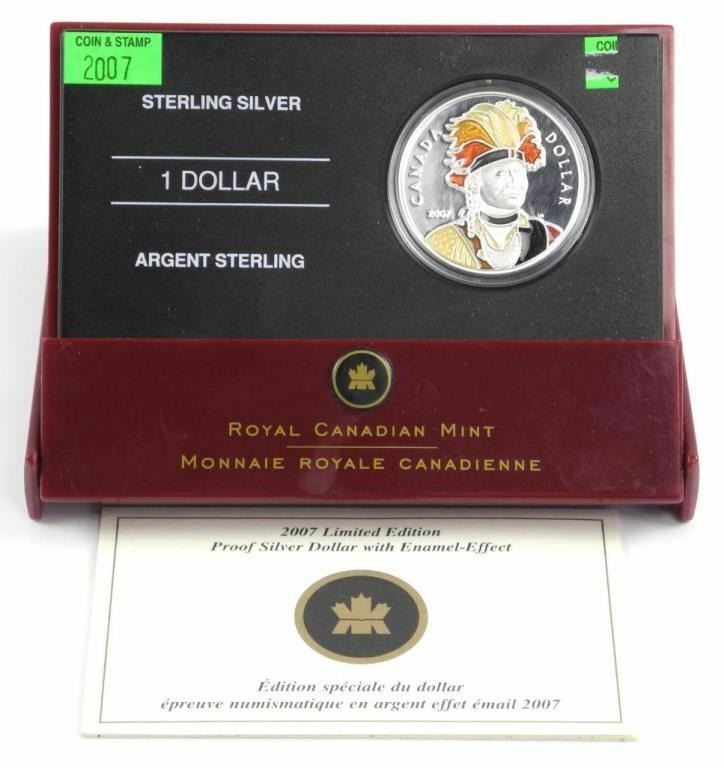 925 Sterling Silver – Lucky Loonie. LE/C.O.A. Mark Messier (NYR) Jersey 94 Cup Champ Inscription (Blue-2017/2019) with C.O.A. Tom Henke – Blue Jays Jersey Signed with C.O.A. Sports Memorabilia Auction – Tom Henke Signed Jersy, C.O.A. Sunday August 26th, 2018 at 2:00 PM EST. Do you have something interesting to sell? Visit our Consignment Page. We look forward to seeing you online or in-person. 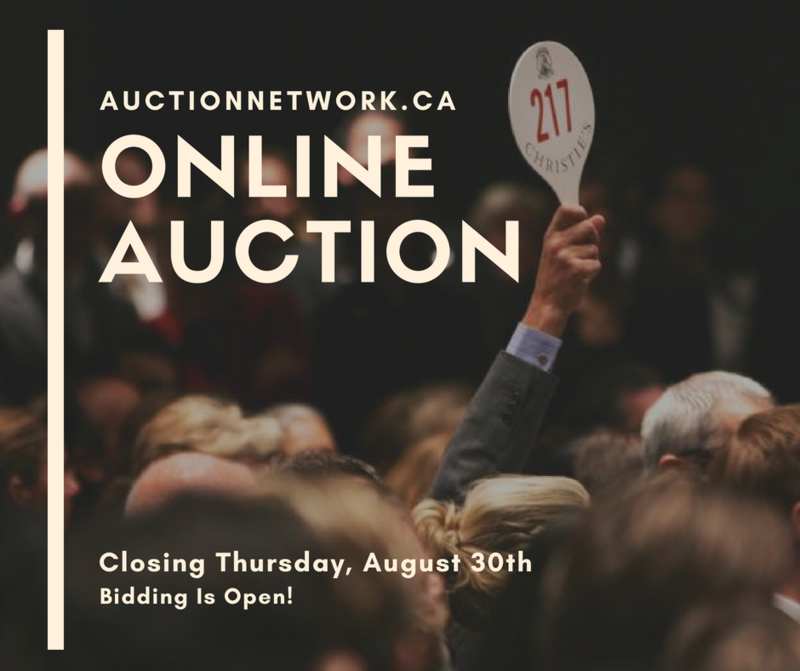 Auction Network is Toronto’s Live Online Auction House | We Specialize in: Live Auctions | Online Auctions | Timed Auctions | Coin & Currency Auctions | Art Auctions | Stamp Auctions | Silver & Gold Auctions | Sports Auctions | Charity Auctions | And Much More! Saturday August 25th At 2:00 PM EST. Auction Goes Live At 8:00 PM EST. No opening bids, no reserves – EVERYTHING MUST BE SOLD. Oral B Black 1000 Cross Action. Foreo Luna mini 2 The Revolutionary T-Sonic Facial Cleansing Device. Bosch Top-Handle Jig Saw. JS260. Sennheiser Closed Dynamic Headphones for Powerful Bass Driven Stereo Sound. Samsung Galaxy S7 Factory Unlocked Phone 32gb – International Version G930F – Black Onyx. Razer Mamba Tournament Edition Mouse. FRIDAY AUGUST 24th AT 7:00 PM EST. 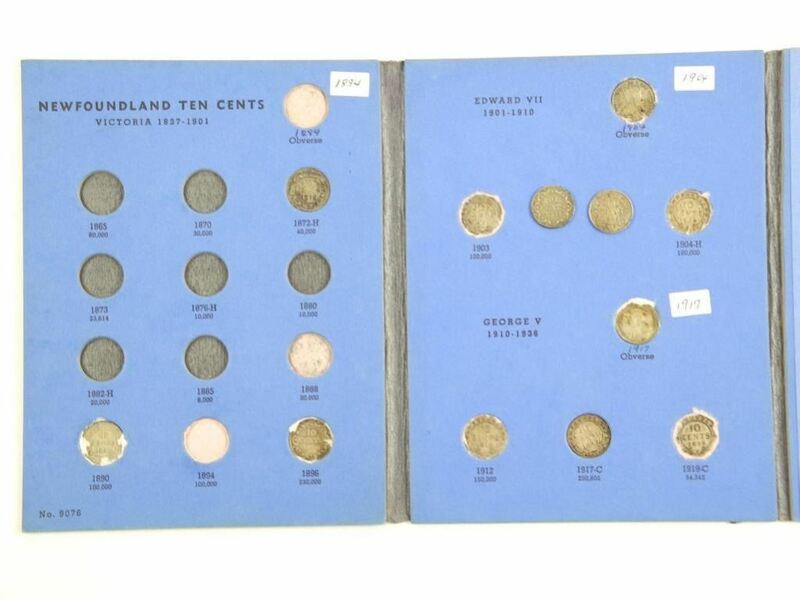 Coins, Currency, Collectibles, Art & More! Brick (100) USA 1.00. Federal Reserve Notes. Series 2013. In Sequence – Choice UNC. 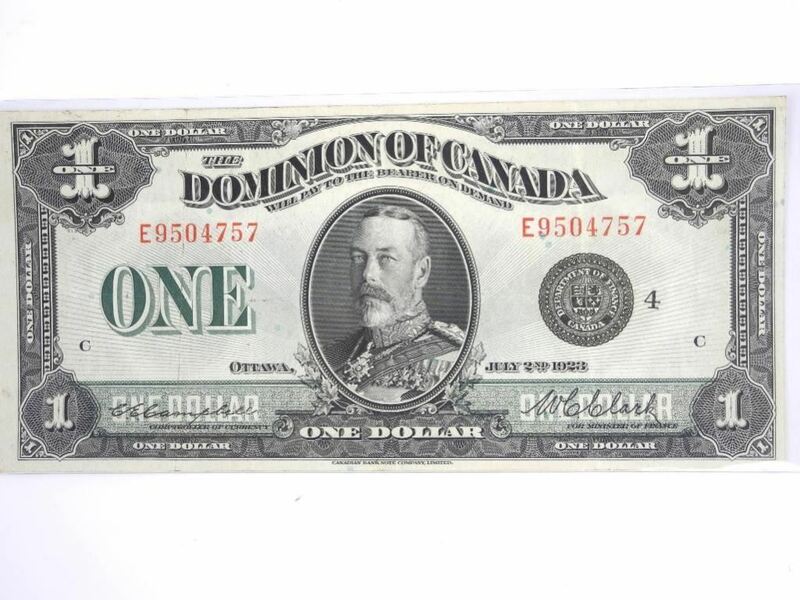 Dominion of Canada $2. June 1923. Blue Seal, 2 Signatures. City Bank of New Haven 5 Dollars. 1800’s, UNC. (SER). 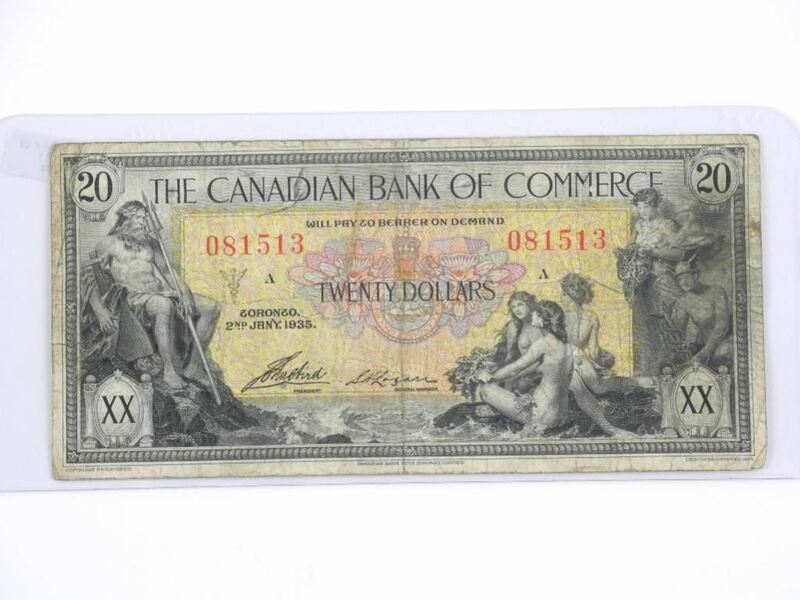 Bank of Montreal 1938 $20. (SER). Michael Jackson Super Gloss Photo Cards with Bubble Gum. 3 Shirley Temple Picture Frames. Yesturday’s Child The Dollstone Collection. A Child’s Heart 1979. Christian Morrisseau (1969-) Serigraphic SPECIAL ISSUE ‘Seven Fallen Feathers’ LE/Hand Signed 14×12 Inches. Unframed with C.O.A. 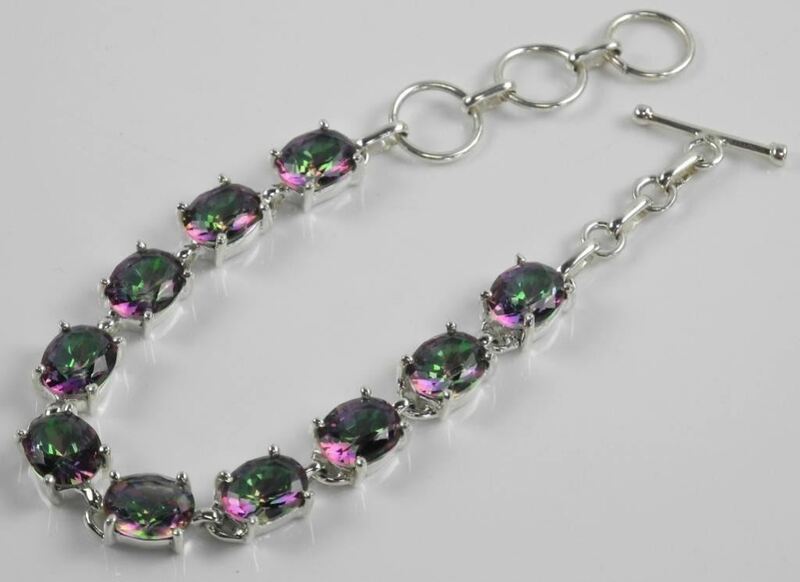 Ladies GP Swarovski Crystal Pendant and Chain.